You are scheduled! 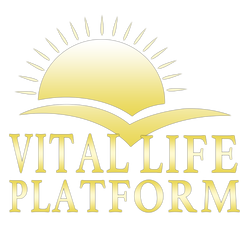 - Vital Life Platform | Better Than Ever! Your are now Registered! Someone will call to confirm your seat and answer any questions you might have.